Apple season is one of my favorite times of the year. 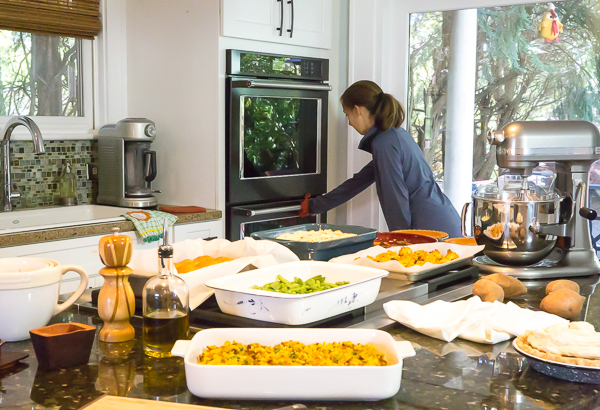 We love to head out to our local orchards and pick bushels of apples to make applesauce, apple treats, and spiced apples with dinner. 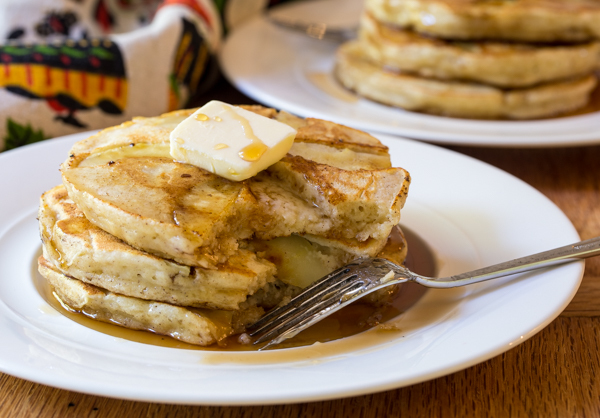 The season inspired us to make these Apple Ricotta Pancakes! 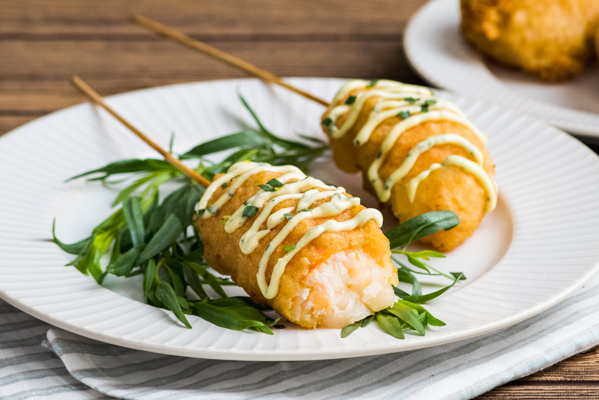 Combining luxurious lobster tails with my old childhood favorite, corn dogs, I made hot steaming Lobster Corn Dogs with juicy lobster meat on the inside and crispy corn batter on the outside. 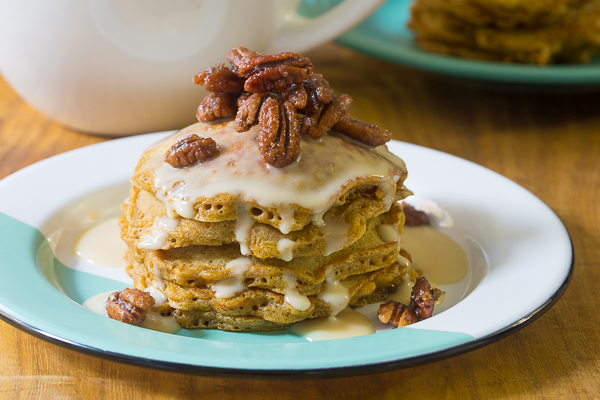 There’s something special about adding an element of sweetness to a decidedly savory meal. 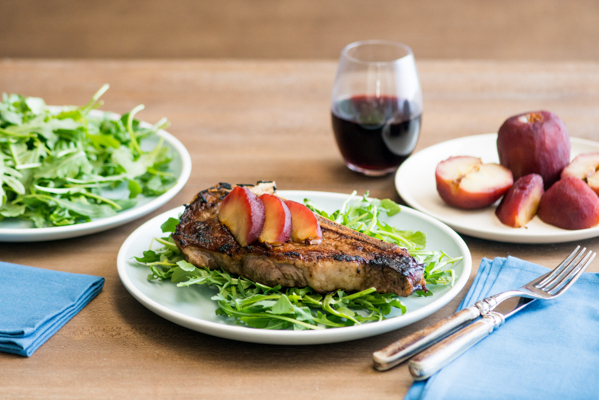 Apples are a wonderful complement to many proteins so serving apples with steak is a brilliant idea.